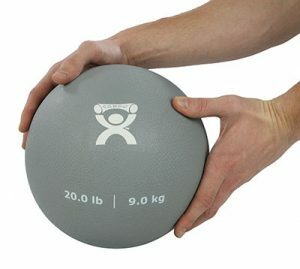 Cando® PT Soft Pliable Medicine Balls are soft medicine balls with a unique texture that is easy to grip, grasp and throw. They have a balanced, uniform weight. 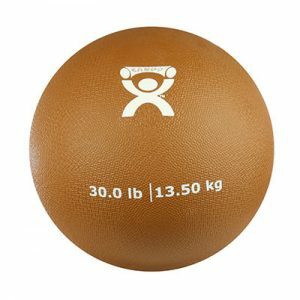 The softness of the Cando PT soft medicine ball enhances grasp. 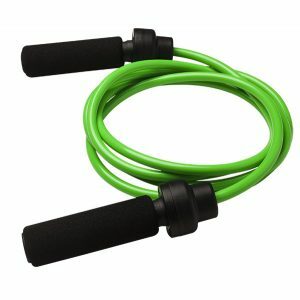 Use for upper body rehabilitation and fitness exercises. 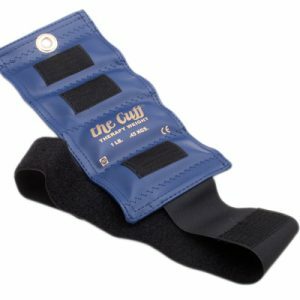 Designed to throw against plyometric rebounders They anve an ergonomicwshape and are easy to hold and use. 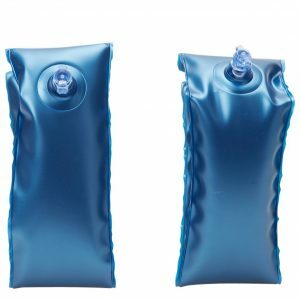 Comes in 8 sizes or a set of 5. Available in 1 – 30 lb. weights. 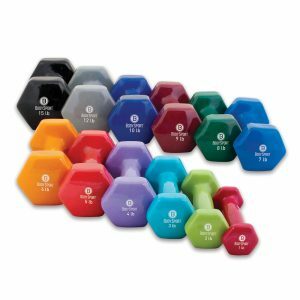  8 Sizes from 1 lb. to 30 lbs. 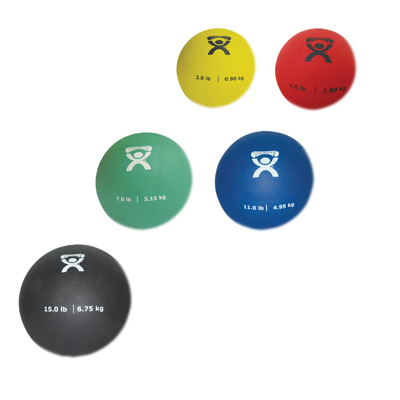  Comes individual or as a set of 5 balls with the weights of 2,4,7,11, & 15 lb lbs.